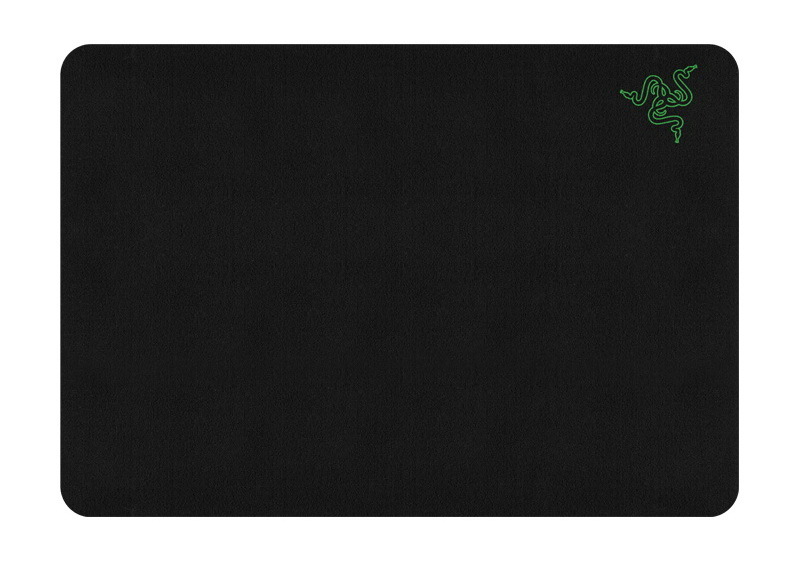 Razer has announced the pricing and availability details for the all-in-one Razer Megasoma 2 mouse mat. 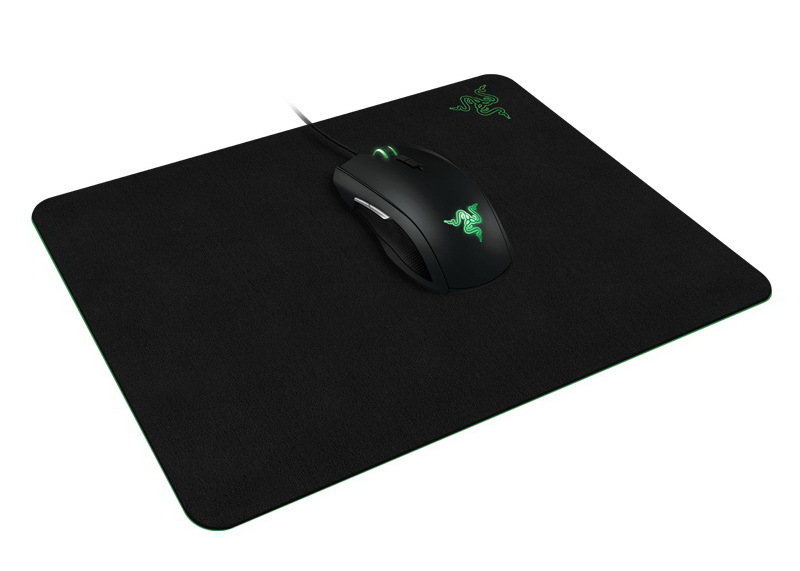 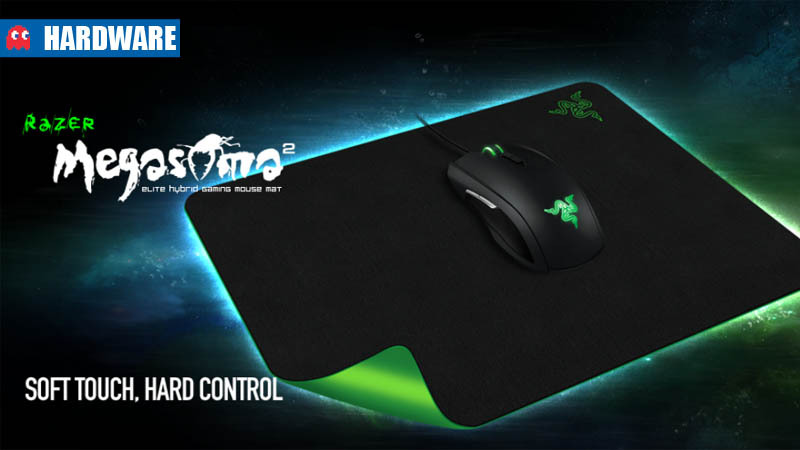 The mouse mat will only be available through the Razer online store, and will have an RRP of R399. 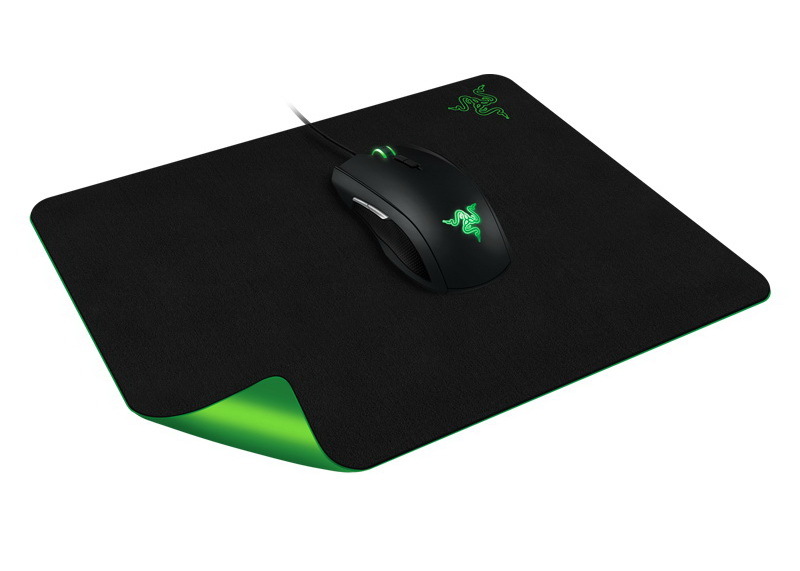 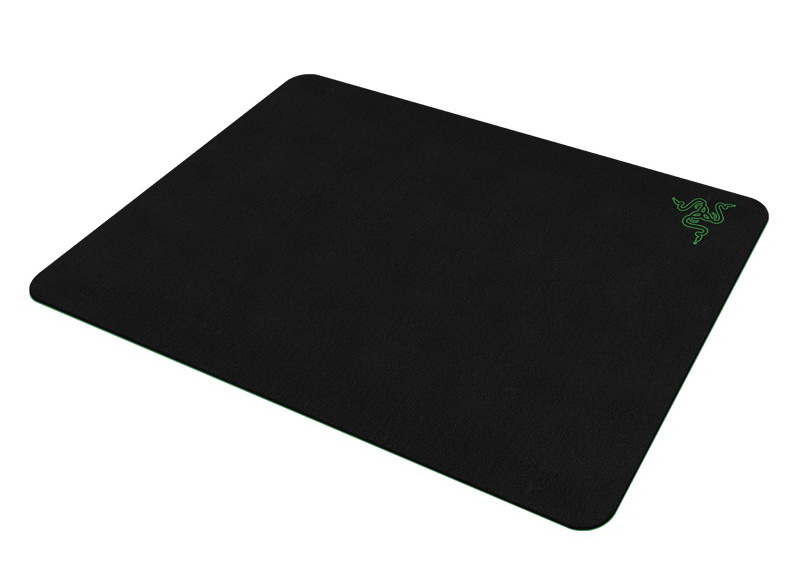 The Razer Megasoma 2 mouse mat is designed to provide a combination of stability and performance of a hard mat, with the flexibility and comfort of a soft pad. 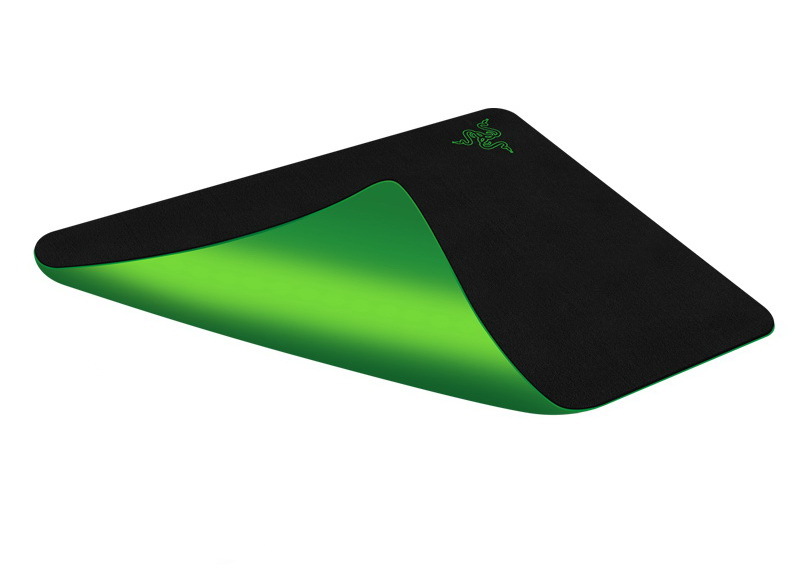 The silicon-based construction allows it to be taut and stable while also flexible. 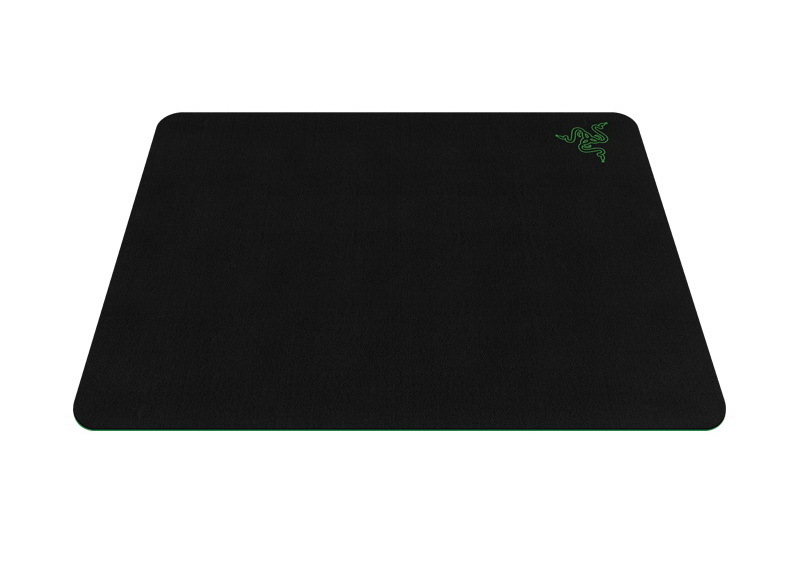 It’s a lot thinner than its predecessors and has an anti-static treated surface and anti-fraying edges.